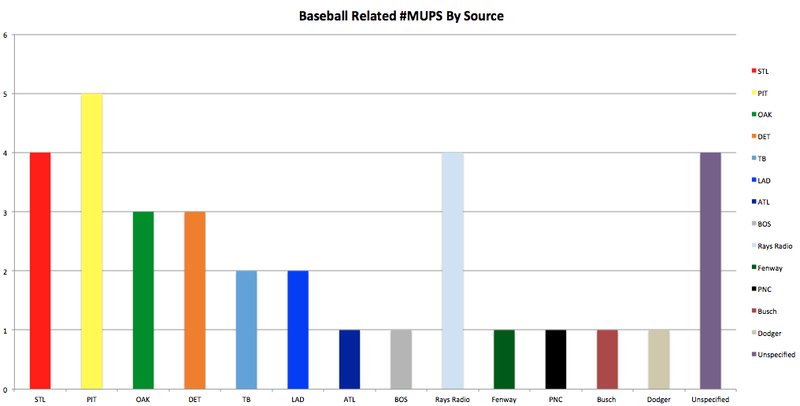 There have also been 5 reported non baseball-related #MUPS. Two separate #MUPS at the Ohio State vs. Northwestern handegg encounter. DISCLAIMER: The #MUPS mentioned in this post are only #MUPS that have been reported. 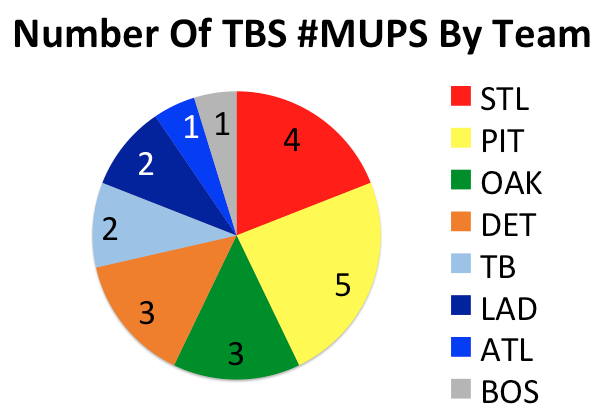 There are hundreds, probably thousands, of unreported #MUPS being lit everyday. We are here to be the voice for the lit #MUPS and we need your help. So please, whenever you see a #MUP being lit, let us know by using #MUPWATCH. Thanks for reading and may these #MUPS be a memory. This entry was posted in #analysis, Other Sprots and tagged cfb mupwatch, fall out boy, light a mup, mupwatch.